Feeling brave? 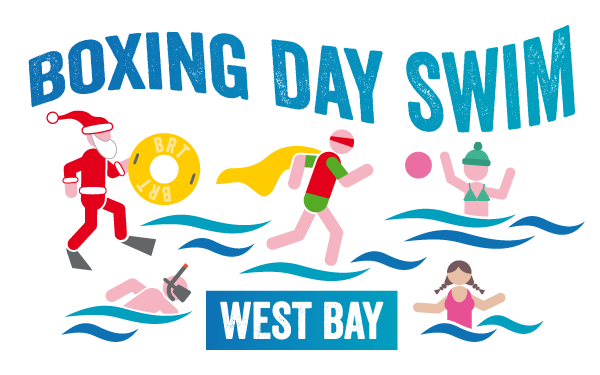 Don’t forget about the Boxing Day Swim this year! Join in the fun with this Fancy Dress, sponsored wallow. Entrants are invited to raise moneys for whom ever they wish. Prizes for best Fancy Dress. Please arrive in good time as West Bay is expected to be VERY busy! From the Slipway at West Bay – Starts 12 noon sharp! Entrants sign in from 10.45 at the slipway.